Personally, I am a huge fan of the Indian Railways. 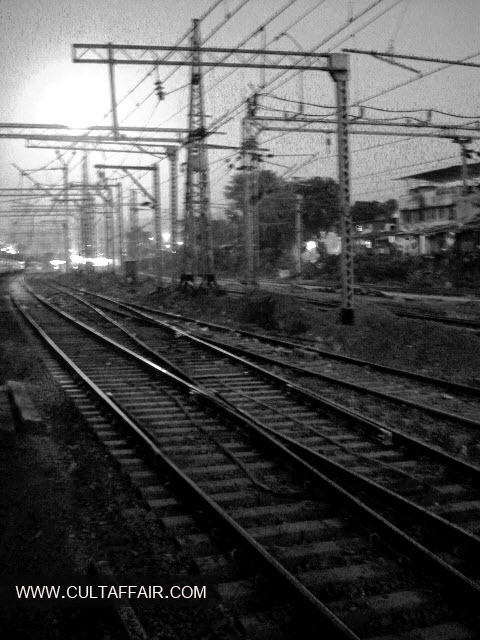 What attracts me the most though is the view from outside the window – especially of tracks merging and separating. So poetic, don’t you think?